Hello everyone! Can you believe that its almost Valentine's Day? Where does the time go.. Well, If you need a last minute gift, I have the perfect idea! Check out below. Need 14 extra hours of talk time or 10 extra hours of browsing time? 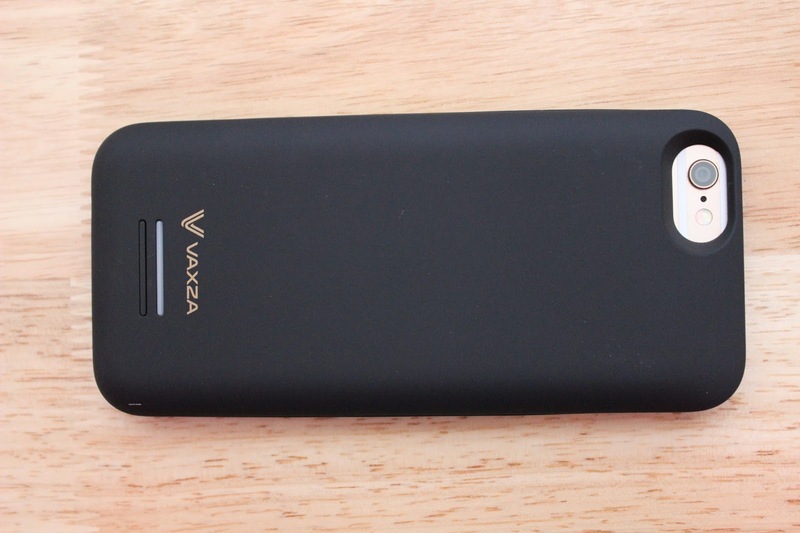 This case by Vaxza is what you are looking for. 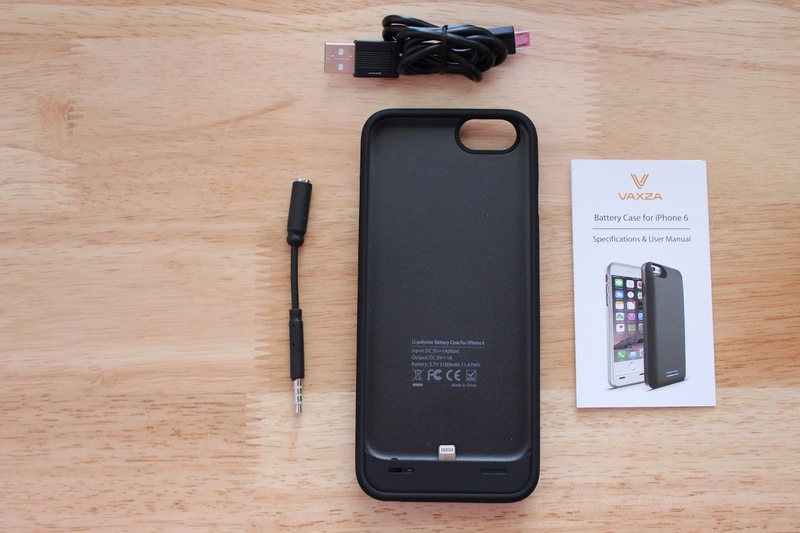 The case charges simultaneously alongside your phone through a lightning cable, and comes with 2 exclusive free bonuses -- an extra, clear bumper frame for the case, and an audio jack extender. 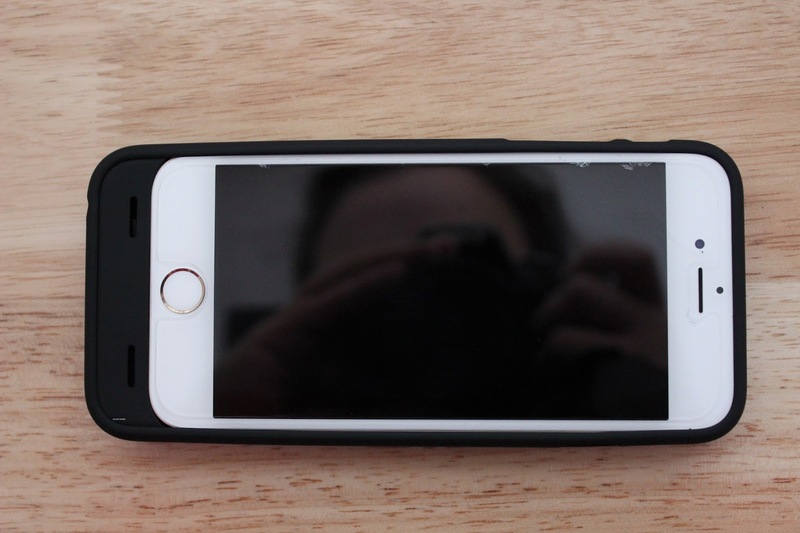 This case is MFi CERTIFIED meaning it's CERTIFIED TO BE 100% COMPATIBLE with iOS 8, all future iOS upgrades, and ALL iPHONE 6 FUNCTIONS. Don't worry about getting those irritating "not supported by iOS" messages - this case is tested for complete compatibility.